An action-packed tale of gowns, guys, guns--and the heroines who use them all. 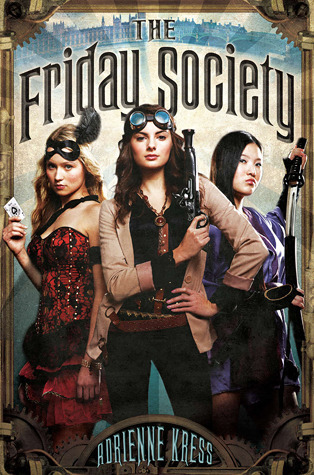 Set in Edwardian London, The Friday Society follows the stories of three very intelligent and talented young women, all of whom are assistants to powerful men: Cora, lab assistant; Michiko, Japanese fight assistant; and Nellie, magician's assistant. The three young women's lives become inexorably intertwined after a chance meeting at a ball that ends with the discovery of a murdered mystery man. 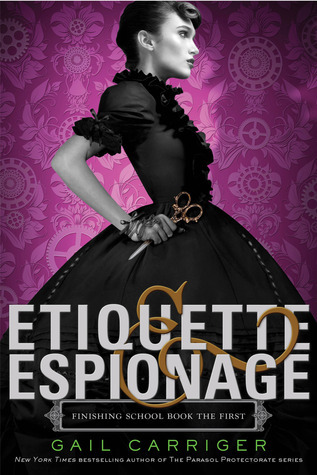 I saw Etiquette and Espionage the other day and it looks awesome, very steampunk this week anyway. 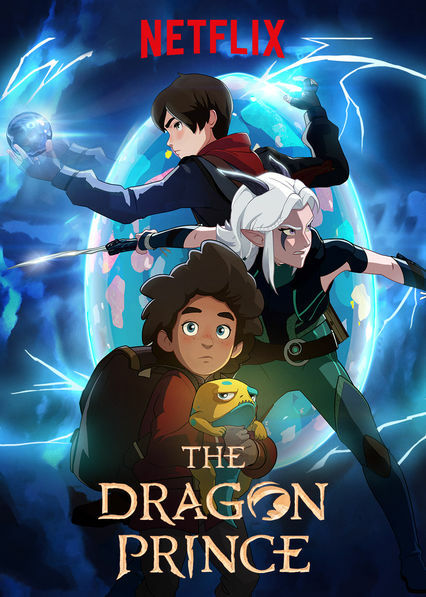 It;s a genre I need to try to get mor einto. These two books look so interesting and different. I like WOW because I always discover new books. 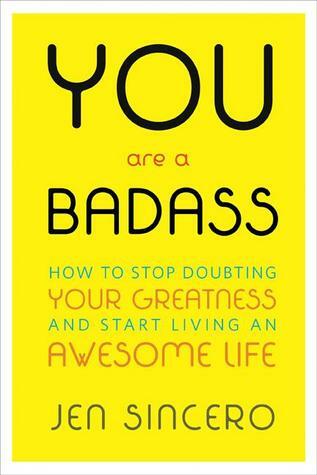 These two books sound awesome! I love their covers, too. 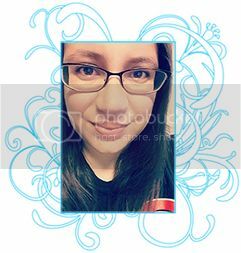 :) Great picks! The Friday Society sounds so cool! & omg! Gail Carriger could write a book about jam and I'd still be excited haha! I like steampunk so this is just right up my alley. thanks for sharing.